Azores Airlines is a regional airlines based in the Azores islands. It serves destinations in Europe and North America with a fleet of 7 aircraft. 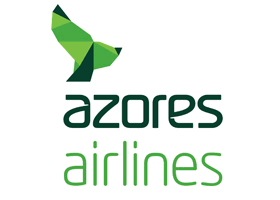 Azores Airlines is a subsidiary of Sata Air.